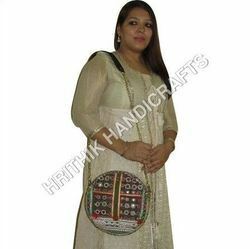 Pioneers in the industry, we offer indian handmade banjara clutch bag, multi color leather banjara bags, vintage rajasthani banjara leather bag, banjara leather bag, maze vintage banjara clutch bag and vintage banjara leather bag from India. 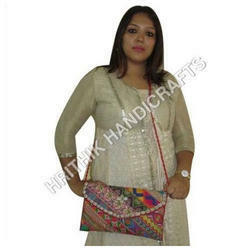 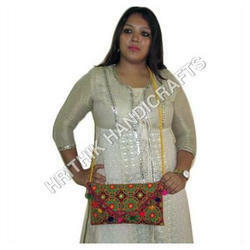 We are offering Indian Handmade Banjara Clutch Bag to our clients. 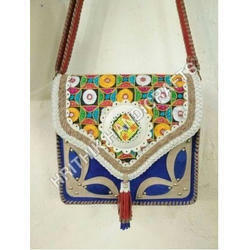 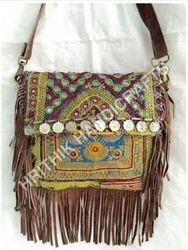 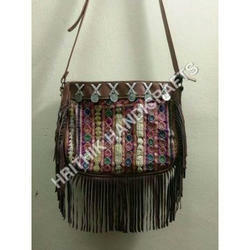 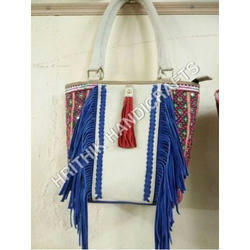 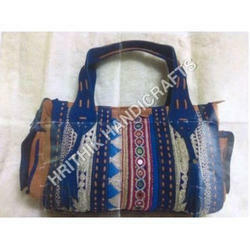 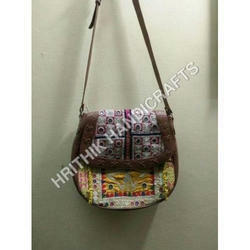 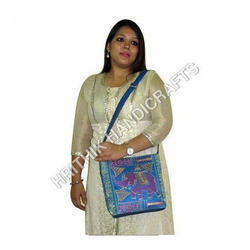 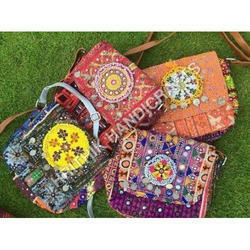 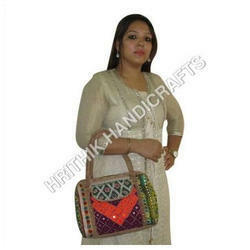 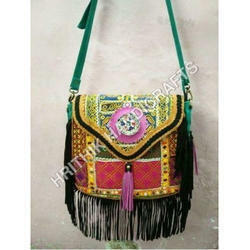 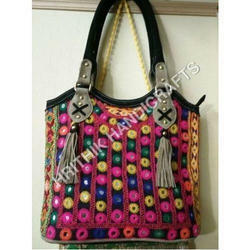 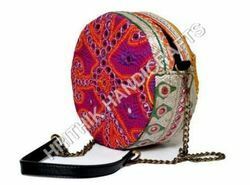 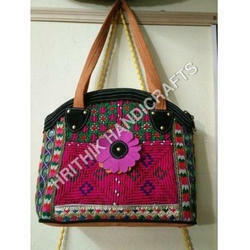 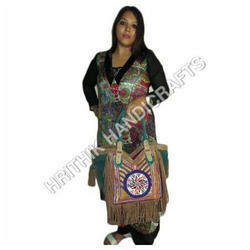 We are offering Multi Color Leather Banjara Bags to our clients. 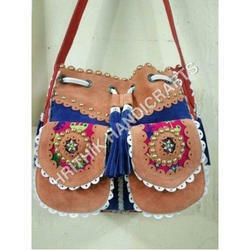 We are offering Vintage Rajasthani Banjara Leather Bag to our clients. 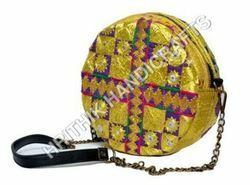 We are offering Maze Vintage Banjara Clutch Bag to our clients. 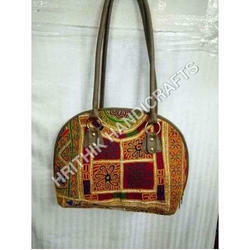 We are offering Vintage Banjara Leather Bag to our clients. 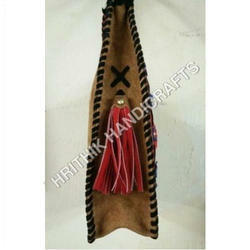 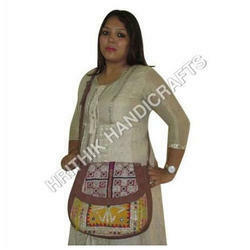 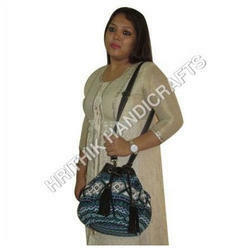 We are offering Shoulder Banjara Leather Bag to our clients. 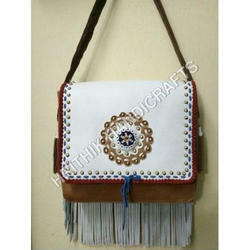 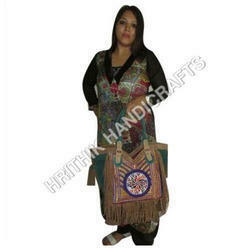 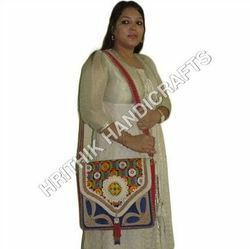 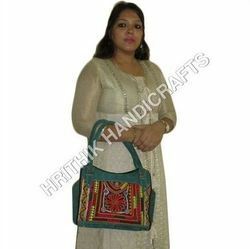 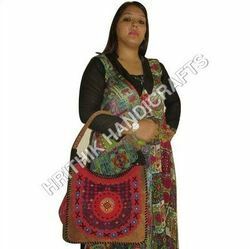 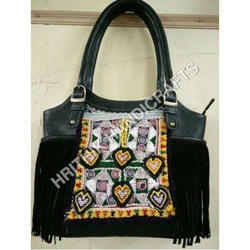 We are offering Embroidered Banjara Leather Bag to our clients. 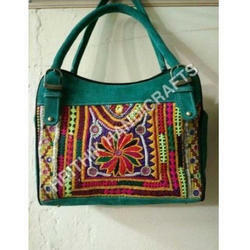 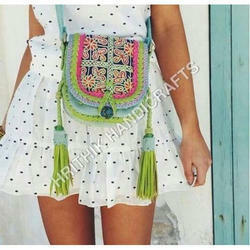 Looking for Banjara Leather Bags ?